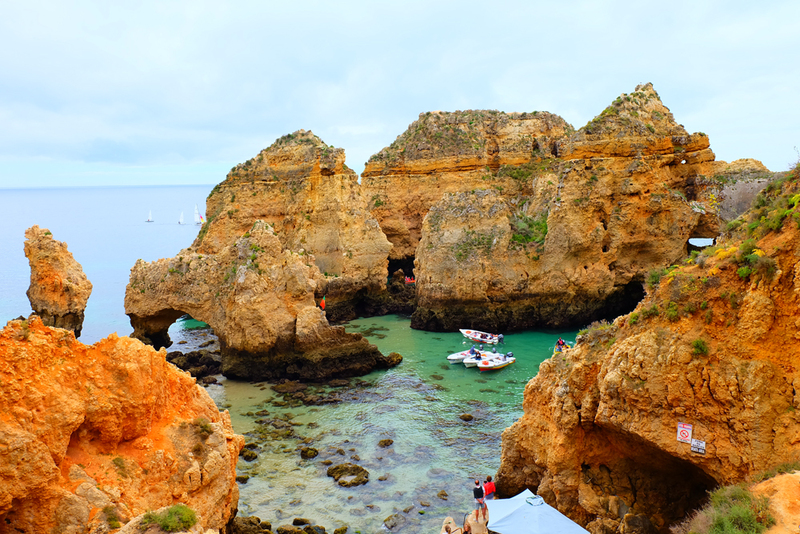 Lagos, Portugal is a town in southern Portugal’s Algarve region known to attract vacationers from all over Europe and beyond, especially during the steamy summer months (July & August). The historical town has rugged coastlines, beautiful sandy beaches, and clear turquoise waters. 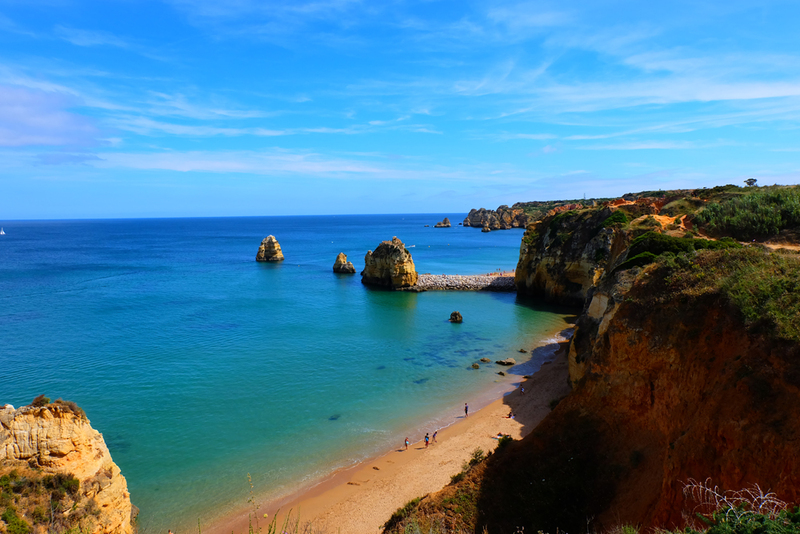 Lagos is often also a base for many who plan to explore more of the Algarve, and it makes for a great spot for day trips in and around the area. 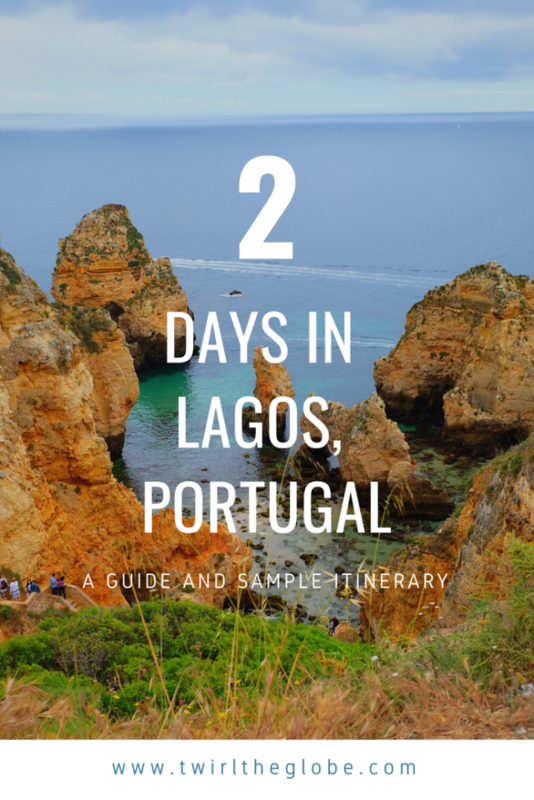 To get to Lagos from Lisbon, it’s under a three hour drive, or alternatively you can take a bus or train quite easily. The train however requires a transfer in Tunes. The most popular way to travel to Lagos is by bus because it’s direct, cheap (around €34.00 return) and easy. The bus departs from Sete Rois station (note that there are multiple stations in Lisbon) and there are multiple buses that run each day making it easy to work around your schedule and other travel plans. Note: The bus doesn’t make any stops that allow you to get off on route so make sure to pack anything you need! Also, peak tourist times you might want to book your ticket in advance! In terms of where to stay, there are a ton of different accommodation options in Lagos including AirBnb’s, hotels, and hostels. However, if you’re planning on traveling during high season (summer) be aware that you will pay more for accommodations and also, they’ll book up quicker so make sure you book in advance. When looking for the perfect spot for you, also ensure you look at the area the accommodation is located in. It’s ideal to be central as you’ll be walking distance to almost everything and anything you need. Get a $45 CAD credit for AirBnb when you sign-up using this link. 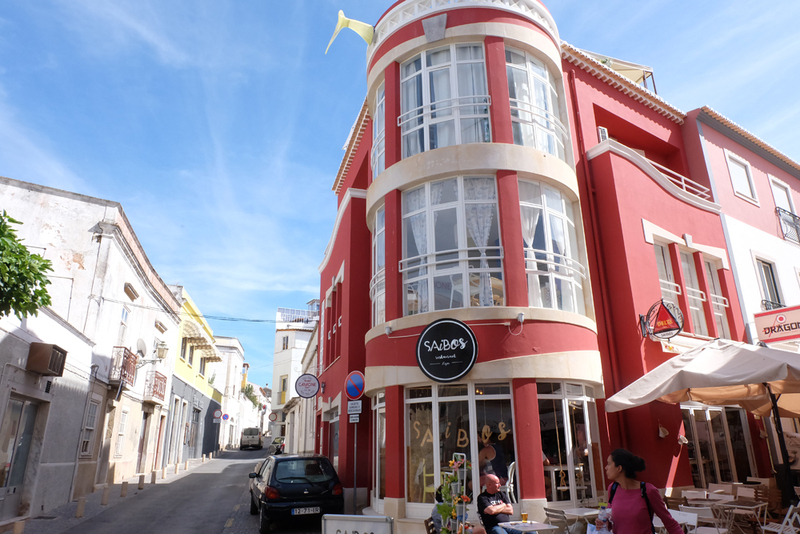 I stayed at the Camone Hostel when I was there and fell in love. It was super cute, not a party hostel, and conveniently located. Plus, the staff helped me plan everything with all their recommendations. Olive Hostel is another popular budget accommodation. 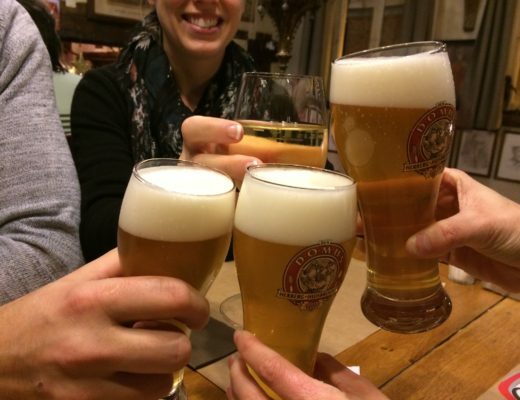 Here is a great full list of accommodation recommendations for every budget by Gotta Keep Movin’. 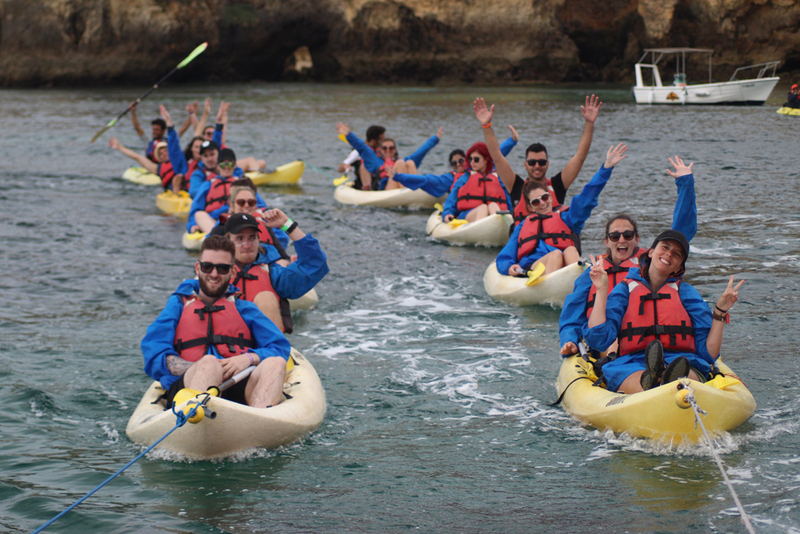 On day one in the morning head out on a kayak tour of the grottos and caves along the rocky coast of Lagos. I was told the best time to do this is in the morning, but there are several departure times throughout the day and different companies that offer the tour. I was recommended to go with EZride. What was awesome about this company was you kayaked for about 1.5 hours and then they towed you back. 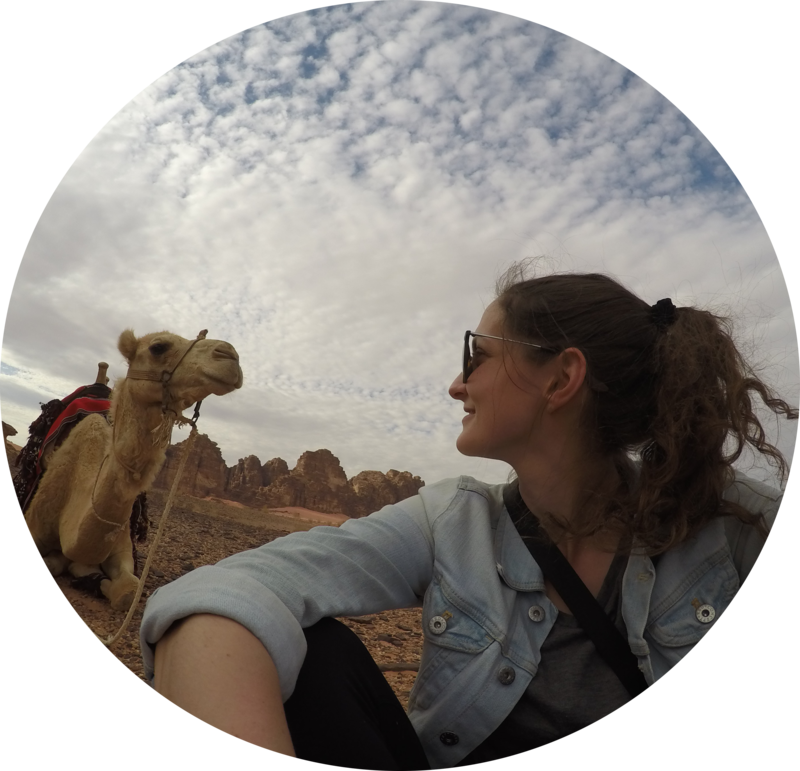 Also, they had a professional photographer taking photos of you the whole time which was great, especially if you don’t have a waterproof camera. The tour cost me around €30. For lunch, I stumbled upon the Goji Lounge Cafe. This is a vegan and vegetarian friendly restaurant, but they also serve other stuff too. 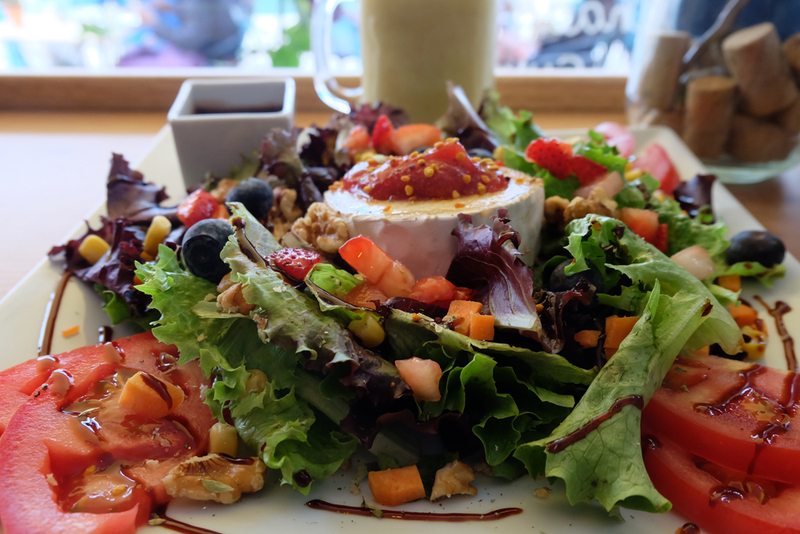 I was craving a fresh salad and smoothie, and their salad with a big blob of homemade goat cheese was just what I needed. 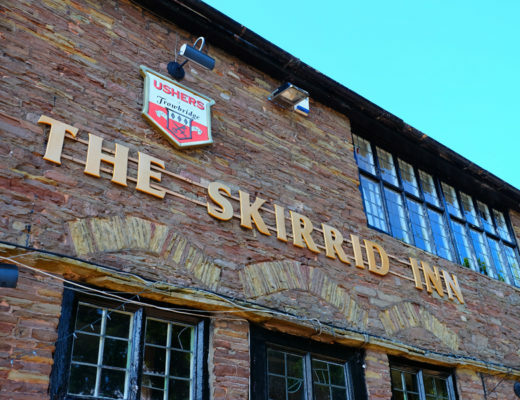 However, if that’s not your thing there are several other places in and around the main town centre. Here’s a great list by The Rare Welsh Bit. 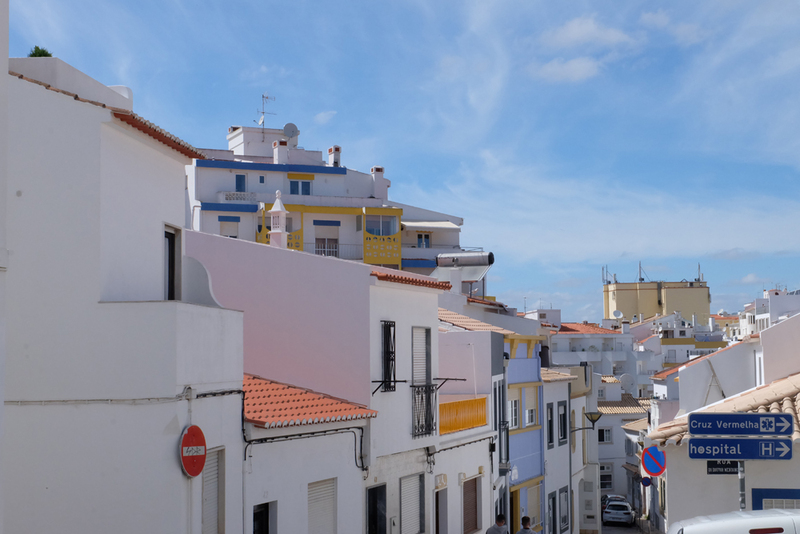 After lunch you could head over to neighbouring town, Sagres. This is about a 35 minute drive, or alternatively there is a bus that runs by Eva inexpensively (around €3 one way). Sagres is known primarily for their world famous sunset. So head over to explore the area for the afternoon and stay for the sunset. Some sites you might want to see in the afternoon is Cabo Sao Vicente (a gorgeous coastal point), the Sagres fort and the working fishing harbour. For your last full day in Lagos, head out early before the heat for a beautiful coastal hike. This can be a bit tricky because the signage for trails isn’t the best, however, as long as you follow the coast, you should be fine. Note that there may be points you’ll go off the trail and back to main roads to get to the next viewpoint or beach. I started my hike at Praia dos Estudantes but this may differ for you depending on what’s closest to where you’re staying. I went from Estudantes to Praia do Pinhao and Praia Dona Ana. 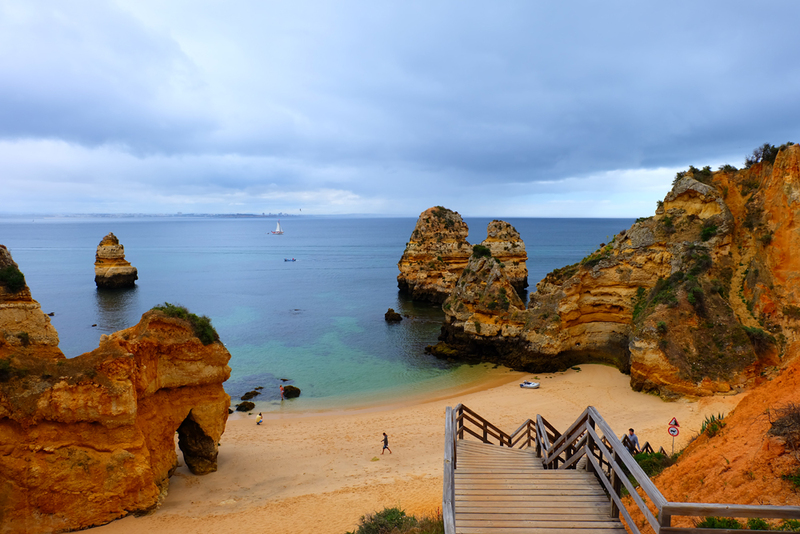 My next stops were Camilo Beach, Ponta de Piedade, Praia do Canavial, and Porto de Mos. I could’ve kept walking but at this point I had hiked for around four hours and was in need of some R&R on the beach on my hike back. See the map below for the route but note that Google Maps doesn’t really pick up trails so this is just a general idea. Spend the rest of your day relaxing on a beach of your choice because there are tons of options and you’ve earned it! 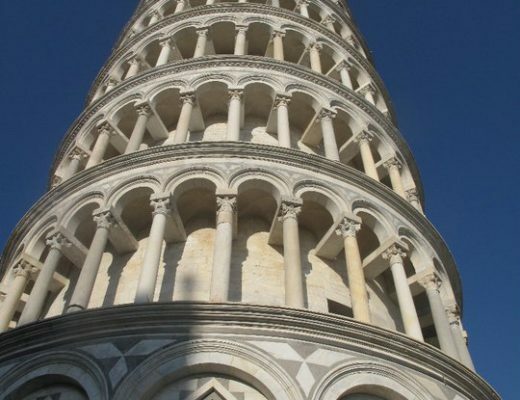 Maybe pop by Crema di Gelato in the main town centre for a cool down. They have porto flavoured ice cream that is to die for! For dinner you have a ton of different options. At this point in my Portugal trip I was doing the whole budget thing and making my own meals in my hostel, however what’s great about the main centre of Lagos is that there are a ton of food options in close, walking proximity and the area really comes alive at night. You can wander and explore each menu to pick and choose what you feel like. Whether that be traditional Portuguese cuisine at Casa do Prego or a famous burger at Nah Nah Bah. Lagos has so much to offer and it is such a perfect vacation town. 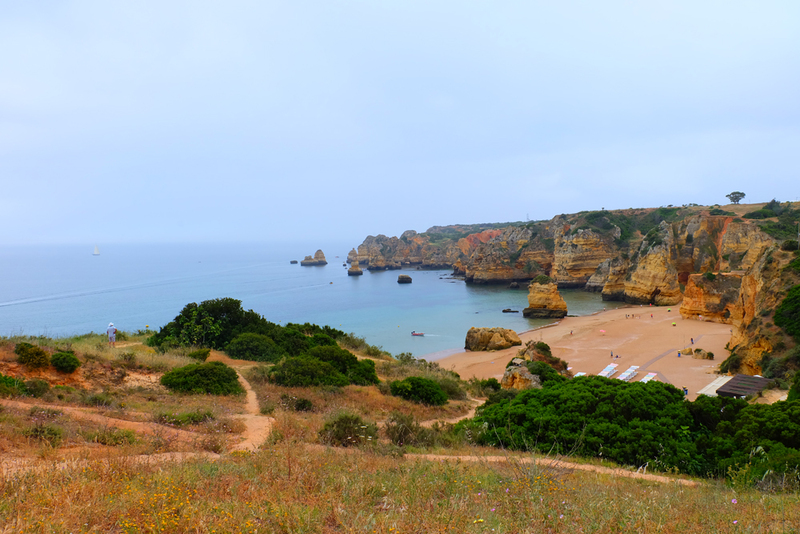 There are endless beaches to lounge on, beautiful views, so many active hikes you can do in the area, and easy day trips to explore even more of the Algarve. I definitely can’t wait to return. Pin the below picture to save this post for later!